I will share today, in this article an extremely extremely powerful Hanuman Mantra for Karya Siddhi, which makes impossible problems get solved. The Hanuman Mantra is Amogh and as powerful as the Bajrang Baan. In this post, I have written about the Manini Yakshini Mantra Sadhana to invoke a Yakshini, attributed in the Indian Tantrik texts as the Yakshini who first has physical relations [Sambhog] with the Sadhak and then gifts him with a Magical Sword [Jaduee Talwar - Astra- Shastra]. Which makes him unconquerable and most powerful. 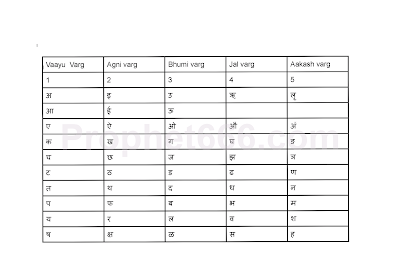 Today I will share some very important knowledge about the procedure and the benefits for the popular 8 lettered or Ashta Akshar Narayan Mantra- ॐ नमो नारायणाय, which is one of the most powerful, revered, sacred and chanted Hindu Devotional Mantras. Today I will share a Lakshmi Mantra Sadhana through which, even if someone does not have proper devotion towards Lakshmi, that person will get wealth and prosperity, if he or she practices this Sadhana. The Prayog is of the Lakshmi Sahasranama Stotram from the Skanda Purana. This Vashikaran Yantra and the simple yet most effective Puja described by me in this post is especially for those unfortunate and mentally depressed and harassed women whose husbands ignore or dislike them and are involved with other women. The Vashikaran Yantra and Puja Prayog should be performed by the woman whose husband is involved in an extra-marital love affair to sort out her domestic problems. In this article, I have described the process of making at home, Yantras for protection of the house or business. 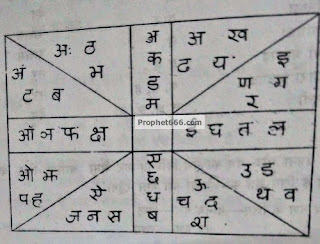 Such Indian safety talismans, which are called in the Hindi language as Ghar Ya Vyapar Suraksha Yantras are said to be effective in protecting the house or business from Mooth, Maran, Buri Nazar, Kala Jadu Tona Prayog and all other kinds of evil, dangerous black-magic spells. These Tantra are also said to be effective in eradicating Vastu-Dosha from the home or business place. In Hindu Tantra Shastra there is a description of four main Sadhana Peeth for performing a Mantra Sadhana. These main Peeth are Shamshan Peeth, Shav Peeth, Aranya Peeth and Shyama Peeth. A Peeth in the context of this article is basically a place accompanied with a specific method of performing the Mantra Sadhana. A couple of years back, I had interpreted a Nostradamus Quatrain, which spoke about the undeclared war between India and Pakistan. That article was part of the series on Nuclear War and World War- 3. This undeclared Indo-Pak war has been going on for more than 25 years along the borders of Kashmir and Pak Occupied Kashmir. What was unknown to the general public has now become public news with the Declared Surgical Strikes conducted by Indian Commandos on the Dark Night of 29th September 2016. This is a Riddhi Siddhi Daata Yantra, which has originated from the Jain religion as is seen from the special Mantras inscribed on the Yantra. Riddhi is the material aspect meaning money, wealth, luxuries, property, abundance and prosperity whereas Siddhi encompasses the mental aspect and includes spiritual progress, peace of mind and religious growth. This is a very secretive and very very rare Mantra of Lord Sharabheswhar or Pakshiraj, another name by which, this Sharabha Avatar of Shiva is is often referred to in the scriptures. 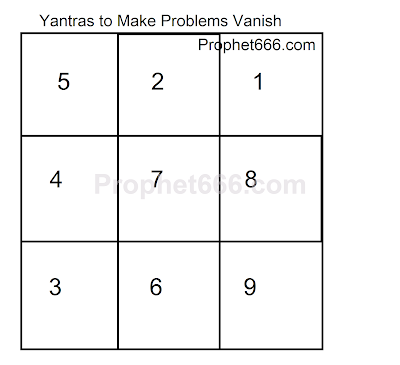 The Yantras, which, I am describing in this post are some of the easiest to implement Yantras to make problems obstacles, opposition, hindrances or stoppages vanish. 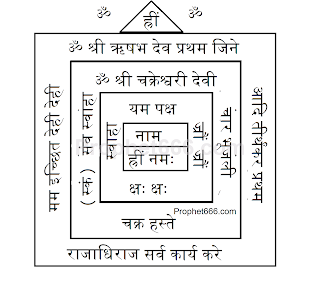 These Yantra, which are called as the Rukavat-Pareshani Dur Karnewale Yantra can be used to make any disappear, including those problems relating to marriage, love, job, business, money or family. The topic, which crops every time there is tension on the India-Pakistan Border, more specifically the Line of Control dividing the two countries in Kashmir is what will happen if there is a Indo-Pak war. In the past few days the tension has cropped up once again in the aftermath of the Cross-Border Surgical Strikes by Indian Army Commandos to destroy terrorist launch pads in Pak Occupied Kashmir.